Prevention matters. Over time, a roof’s performance depends not only on the quality of installation, but also on how well it is maintained. Similar to a new car needing regular oil changes and lube jobs, most roofing manufacturer warranties require that all components of a building envelope receive regular periodic maintenance to ensure optimal performance. 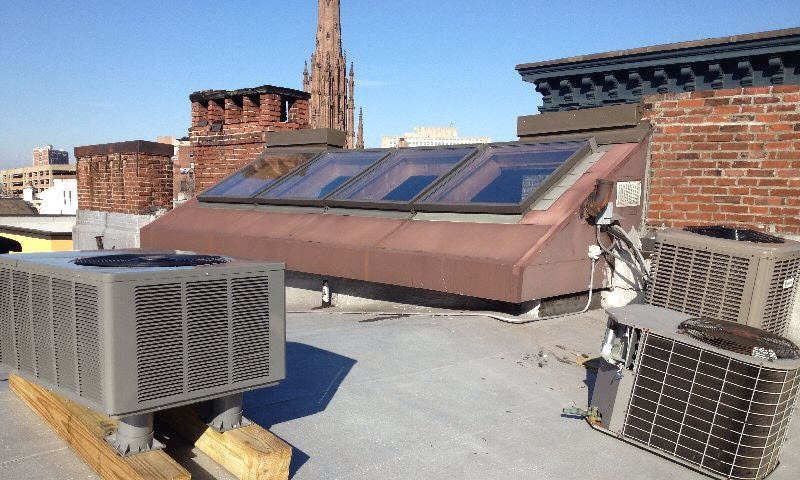 If the roof is not properly maintained, the warranty may be invalidated. To spot problems before they happen, Cole Roofing offers customized programs designed specifically for your roof – based on the type, size, and age of your roofing system. A properly administered preventive maintenance program can add years to the lifespan of your roof and ultimately save you a great deal of money. In the event that you do not have a regularly scheduled preventive maintenance program in place, we also offer on-call roof inspections to identify any problems and recommend appropriate solutions.